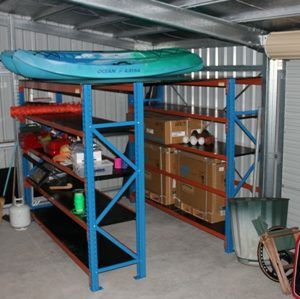 This handy raised Storage is made from 2 MaxiLoad Racks with shelf size of 2400x645mm, the racks are 2135mm tall, with a 2 only 25mm Ply sheets on top to make a handy top storage area for more bulky items such at camping gear. 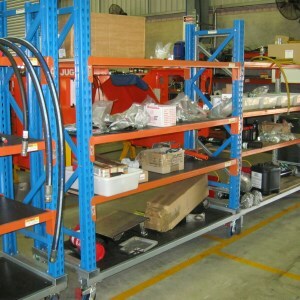 Custom made Shipping for Flo-Max. 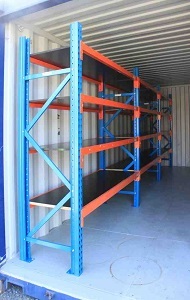 The box is 1200 x 1200 x 800mm high made to transport goods overseas. 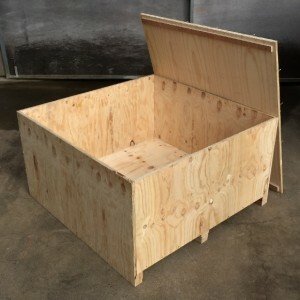 This box had extra reinforcing and fully glued because the goods were very heavy, and the box will be used several times. 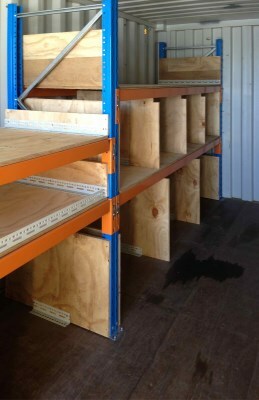 We can make Custom Ply Boxes to almost any size or weight capacity to store or transport items. 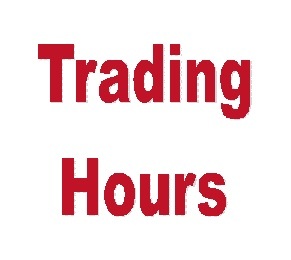 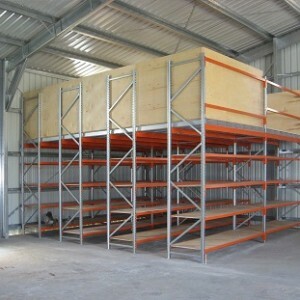 Also available is plywood and timber that is treated for export with certificates. 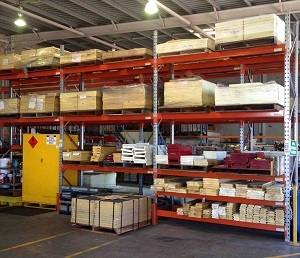 We make Custom Boxes for warehouse or to transport goods both within Australia and overseas. 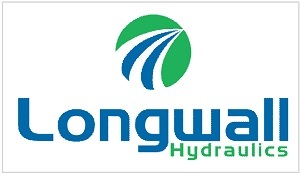 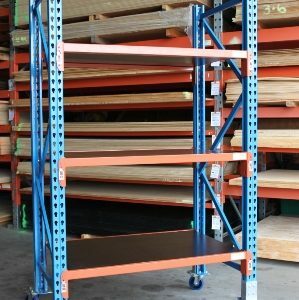 We can also supply packing materials such as ply and solid timber that is stamped and has treatment certificates where receiving country has more stringent quarantine. 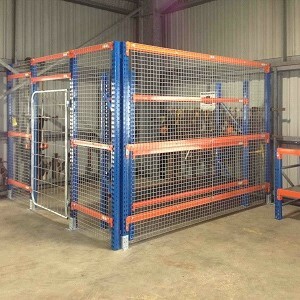 We can make secure cage areas to almost any size with access doors. 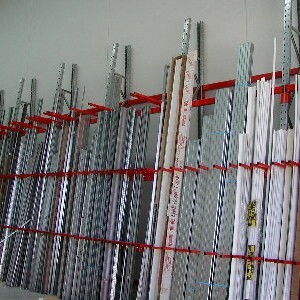 The standard wire fence is 50×50, but 50×25 or other sizes can also be used. 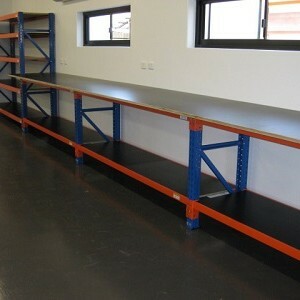 Workbenches with continuous bench top and lip at front of workbench is available on request at extra cost. 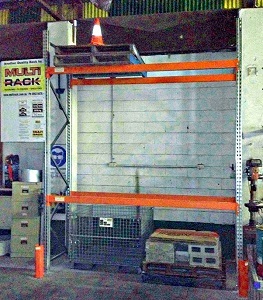 Raised storage area can give you racks on the ground floor with extra storage above, making good use of the free air space above. 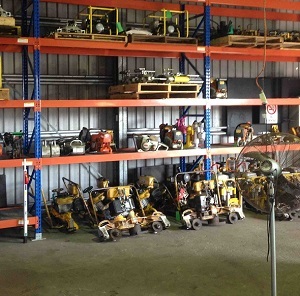 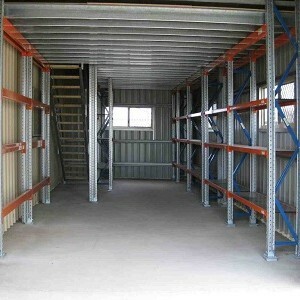 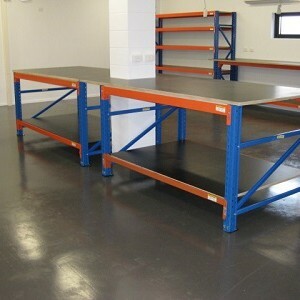 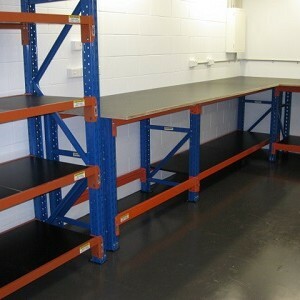 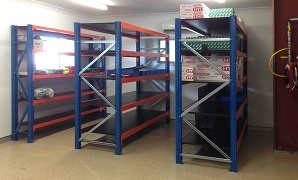 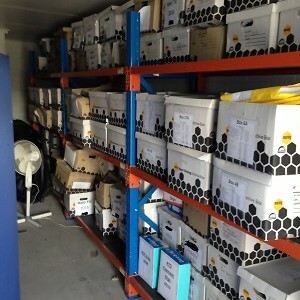 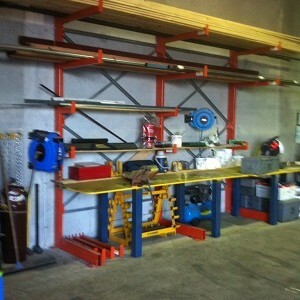 We can design and supply or construct raised storage areas to your individual needs. 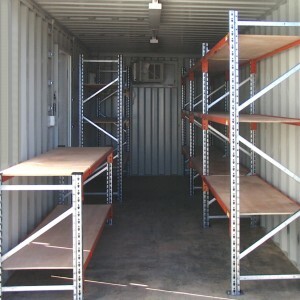 Custom fitout of shipping container with shelves and workbench, also included Electrical with lights, power points and air conditioner. 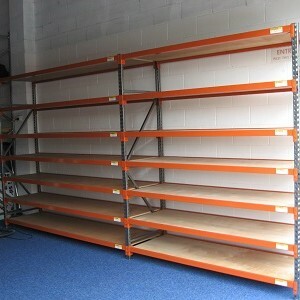 Shelving is 839mm and 445mm deep, with 2135mm tall frames. 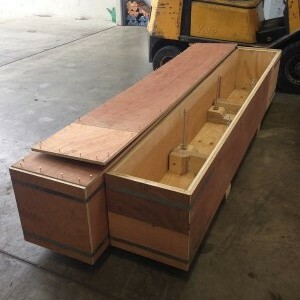 Custom made Shipping Box for Flo-Max. The box is 1200 x 1200 x 800mm high made to transport goods overseas. 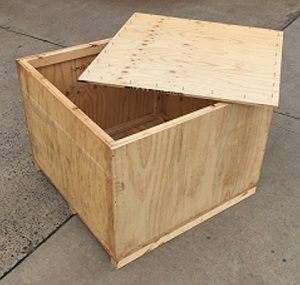 This box had extra reinforcing and fully glued because the goods were very heavy, and the box will be used several times. 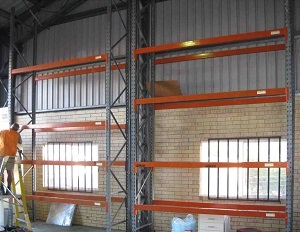 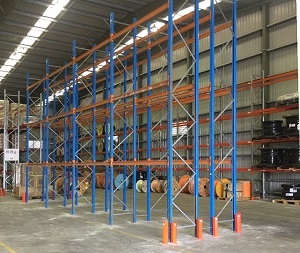 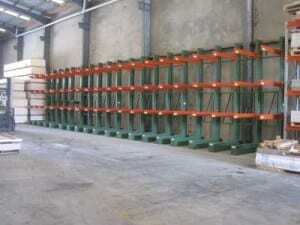 Spacerack and Dexion Pallet racking. 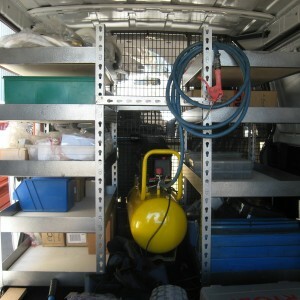 Rivit Rack used in a van for storing all the tools and parts needed. 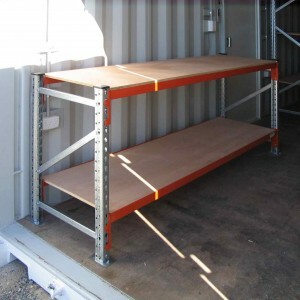 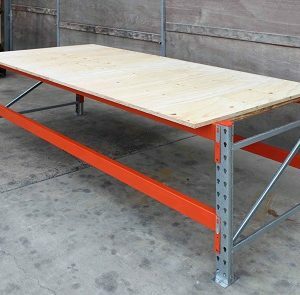 MM Electrical have chosen Cantilever racks to store the electrical conduit. 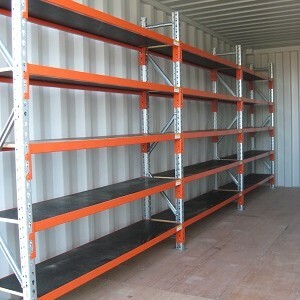 This is a very cost effective storage syetem for longer products. 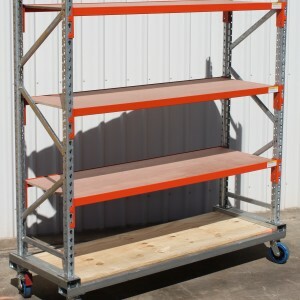 This is a high quality Australian Made rack. 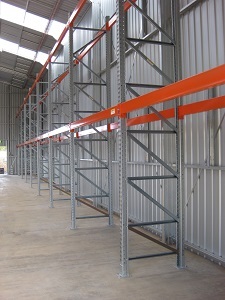 this allows us to quickly supple custom solutions for your storage needs. 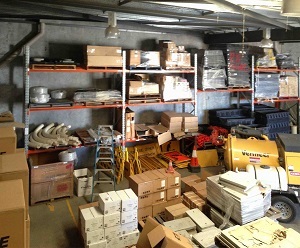 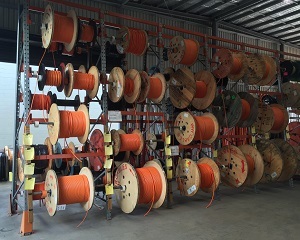 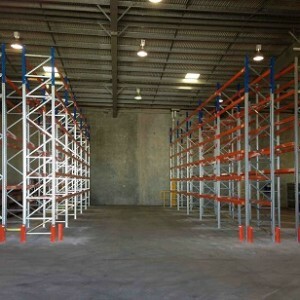 MM Electrical chose Multirack as their racking supplier at the new warehouse in Paget. 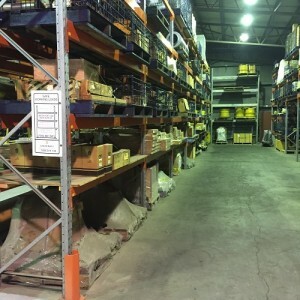 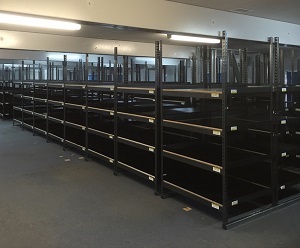 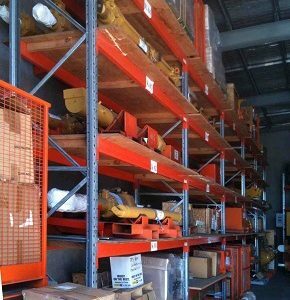 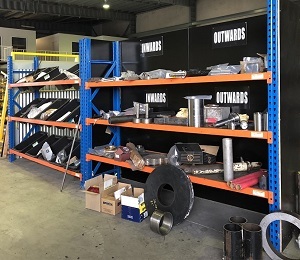 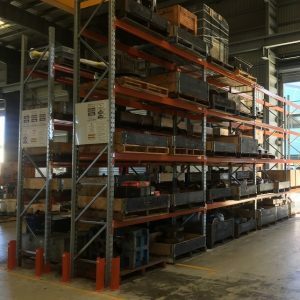 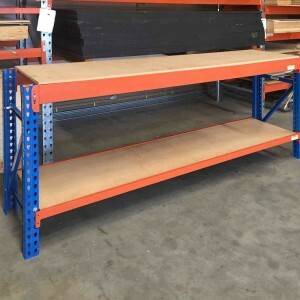 We supplied new racking and upgraded their older pallet rack where possible to meet the new AS4084.2012 Australian Standard for pallet racking. 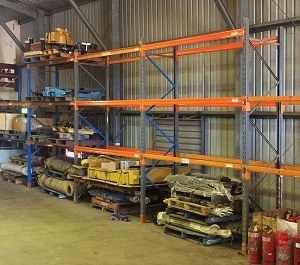 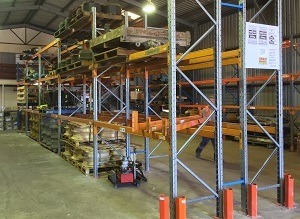 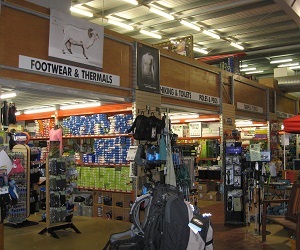 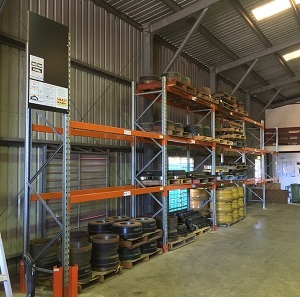 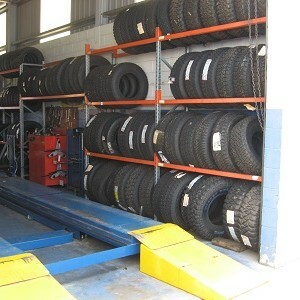 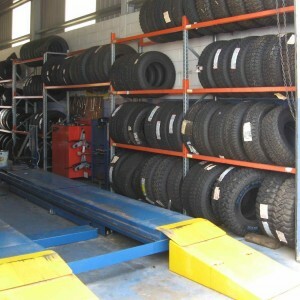 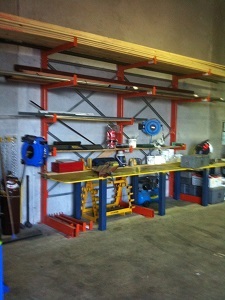 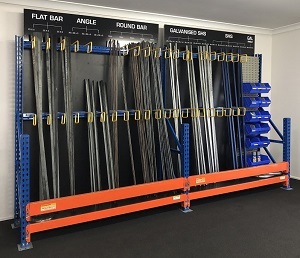 Kynaston Engineering need a vertical storage rack for their front showroom for shorter lengths of steel. 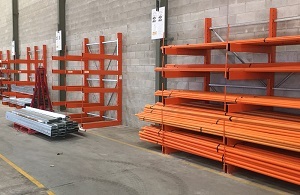 We supplied the basic rack structure, and they added the extra dividers and modified ML vertical posts as horizontal rails to take the dividers. 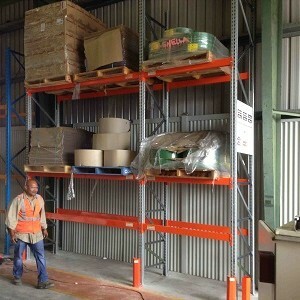 A great result. 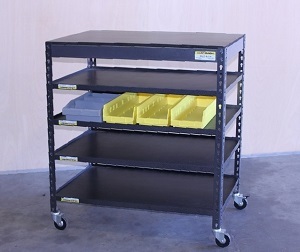 These rack are our standard Maxiload System with a combination of Black Industrial Tubs on a angle (available at MultiRack), and standard shelves. 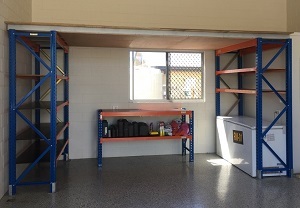 This is a small raised storage for a home garage in Mackay. 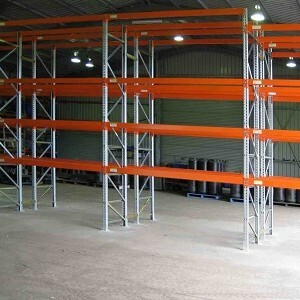 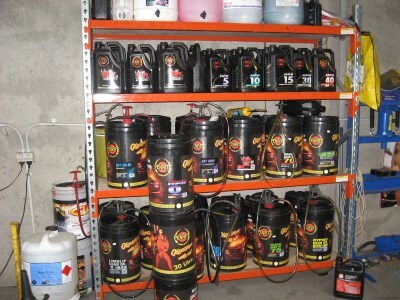 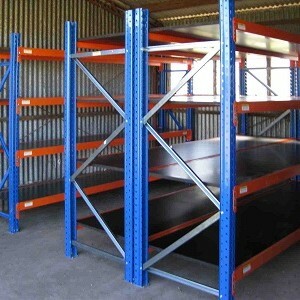 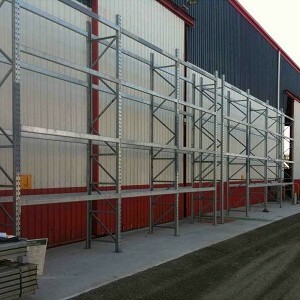 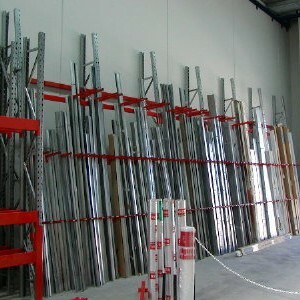 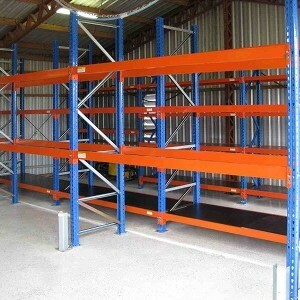 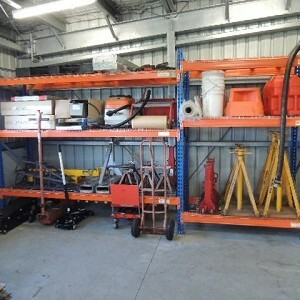 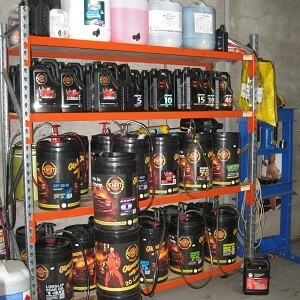 It is built using the MaxiLoad racking system as it base structure. 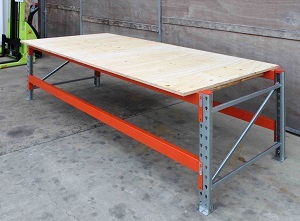 Because this Raised storage is free standing, if you move you can dismantle it and take it to your new home. 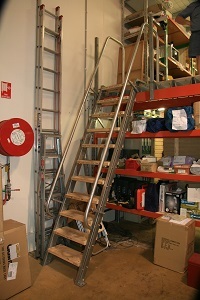 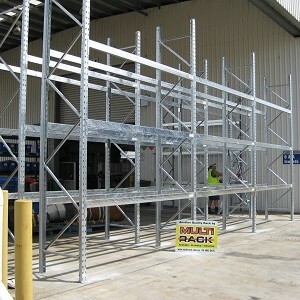 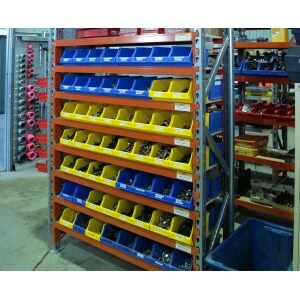 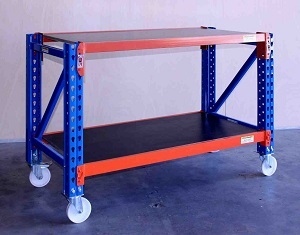 These are a very heavy duty rack custom designed using the Spacerack pallet racking system. 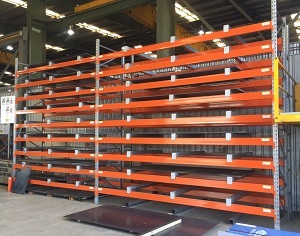 This racking is to store the metal sheets needed for All Metal Laser’s new machine, which is the most advanced laser machine of it type in Australia. 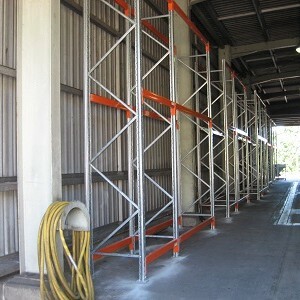 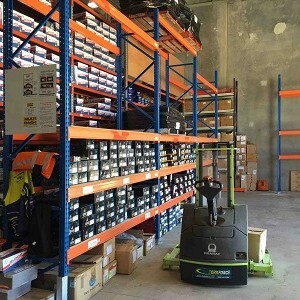 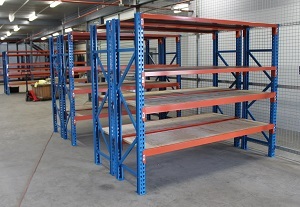 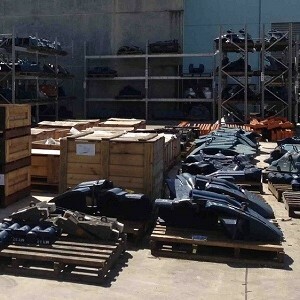 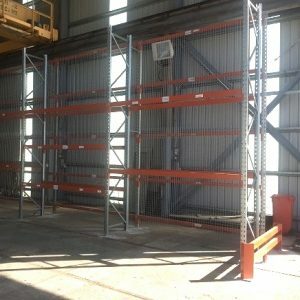 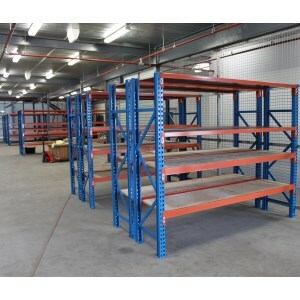 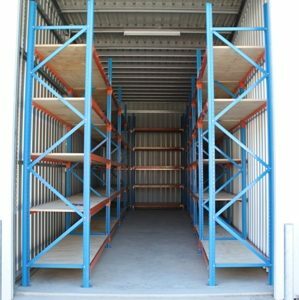 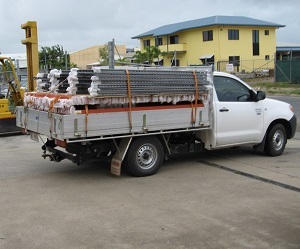 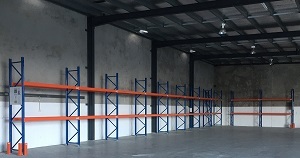 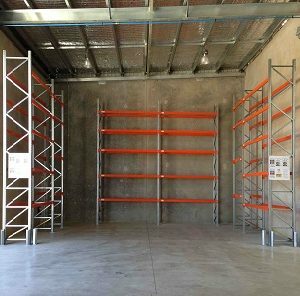 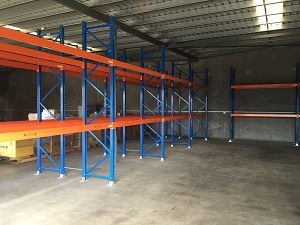 We can do heavier capacity rating with the BFS series from Spacerack, an Australian Company making very high quality racking, MultiRack is the their agent for North Queensland. 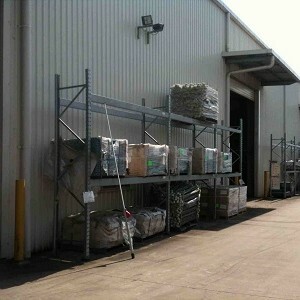 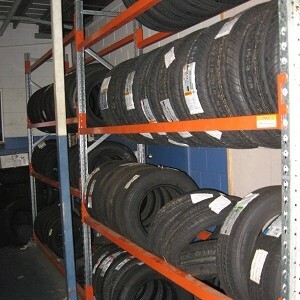 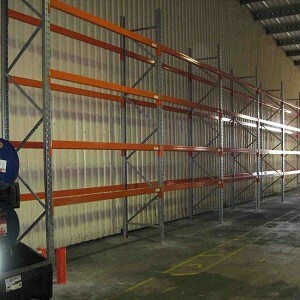 We installed new racking and some of the used racking at their new Warehouse at Enterprise St Paget. 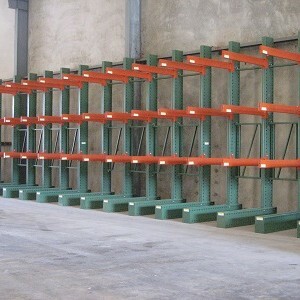 All old racking was upgraded to meet the new AS4084.2012 standard when reinstalled. 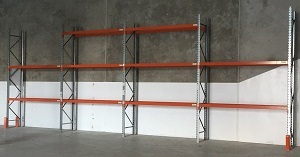 The racks are mounted on RHS steel because the floor is only ply, and these was a possibility the rack feet may have been to heavy for this floor. 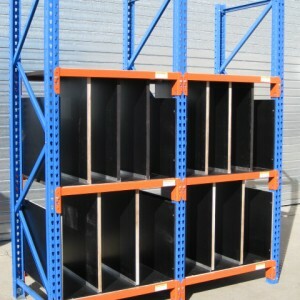 Rack size is 1066 wide and 915mm deep with 17mm Black Film Face Ply for the shelves.